Under 50 pages in length and written in a simple, jargon-free style, Water Treatment for Dummies will give you a basic understanding of how to identify and solve water problems in a cost-effective manner. The electronic version of this publication is available at no charge courtesy of WQA, a not-for-profit organization representing the residential, commercial and industrial water treatment industry. 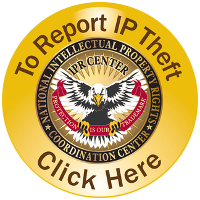 We offer three convenient options for accessing this valuable publication. Ready to read right now? Click here to open Water Treatment for Dummies as a digital flipbook. Want to save it for later? Click here to download Water Treatment for Dummies as a PDF file. Like the feel of paper? Printed copies of Water Treatment for Dummies are available at no charge (simply pay $4.50 each for shipping and handling) from the WQA Store. 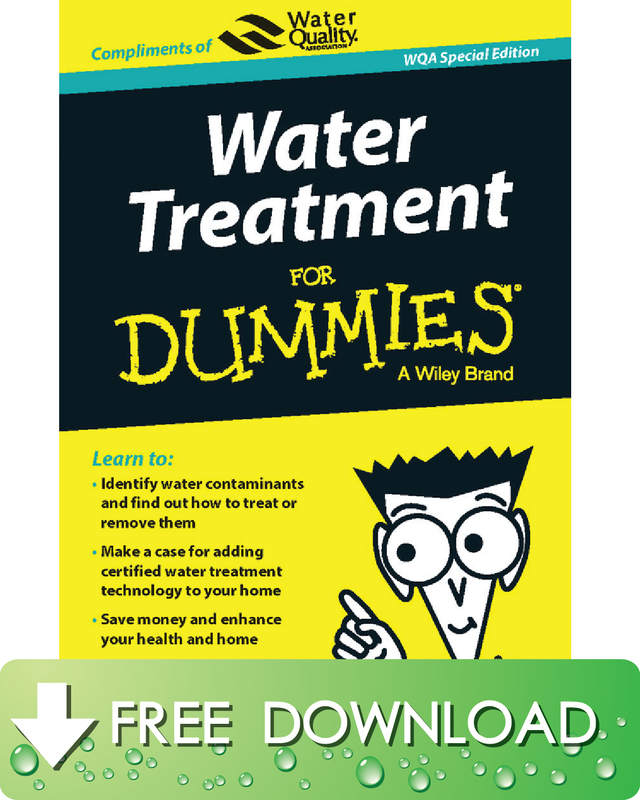 Click here to download a PDF to order printed copies of Water Treatment for Dummies.